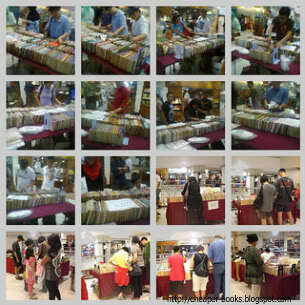 ONLINE BOOKSTORE IN MALAYSIA SPECIALIZING IN PRE-LOVED CHILDREN'S BOOKS -- AND SOME BOOKS FOR MOMMIES & DADDIES TOO!! To view the complete list of book titles on this website, please scroll down to the bottom of the page. If you want to view only books that are available, please click on the 'AVAILABLE' link on the right side of this page. Reserve only if you are serious about buying the item. Once you have made reservations, please pay promptly. MOST books are single copies, so be considerate. It is cheaper to combine multiple orders into a single (large) order to save on postage. However, please pay as you go along adding books. If full payment is not possible, you will need to place a deposit first. The balance can be settled at the end of the month, when you receive your salary. No reservations for an indefinite period. Songs, Finger Rhymes, Tickling Verses, Games, and more. Visit Marina's profile on Pinterest.